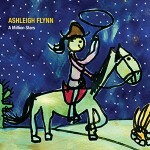 FTB podcast #213 features the new album by ASHLEIGH FLYNN called A Million Stars. 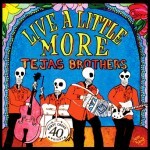 Also new music from CHIP TAYLOR, KIM RICHEY and THE STEEL WHEELS. Here’s the iTunes link to subscribe to the FTB podcasts. Here’s the direct link to listen now! 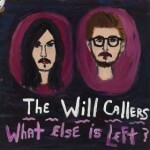 THE WILL CALLERS – What Else is Left? What Else is Left? This is the link to the Electronic Frontier Foundation’s “Save Podcasting” campaign. This entry was posted in Americana Music, Americana Music podcast, Music, podcast, roots music and tagged ASHLEIGH FLYNN, BOBTOWN, CHIP TAYLOR, DANGERMUFFIN, JACOB LATHAM, KIM RICHEY, LUKE WINSLOW-KING, RAYNA GELLERT, SCOTT DENNIS, SKYLINE DRIVE, THE STEEL WHEELS, THE WILL CALLERS. Bookmark the permalink.